Sadly, I’ve returned to rainy and cold weather. I had spent the past four days in the sunny, warm Dominican Republic. It is the first time I left the country – got to put my new passport to use (for what it cost, I need to use it lots)! 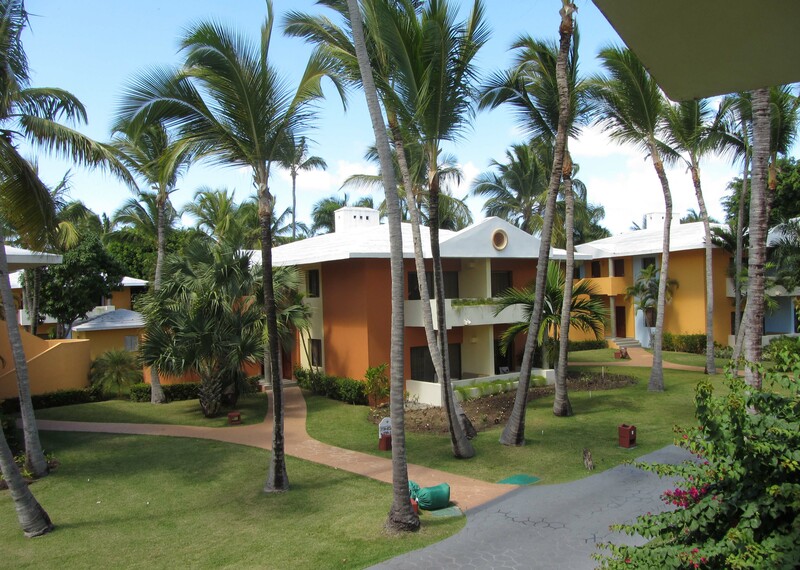 I spent my time in Punta Cana at the Iberostar Bavaro, and I can’t say enough good things about the resort. The staff was very friendly and professional. The setting was gorgeous – the resort itself was immaculate. I wouldn’t hesitate to go back there. The food was exceptional – my only complaint was that I didn’t like their milk. The fresh fruits – delicious and juicy! I was happy that I was able to eat so healthy on vacation. While I was there, I spent quality time at the pool and on my balcony (the view was amazing!). Given that, I did a lot of reading and some writing. Over the next couple of days I hope to post some reviews of what I read while I was there. 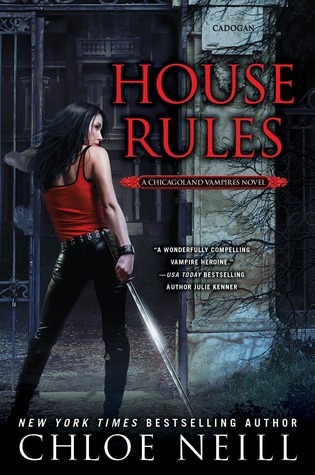 Most of the books were on my Kindle, but I did have House Rules by Chloe Neill in paperback. I couldn’t very well go away and leave Ethan and Merit behind! Enough for now… I have things to get ready so I can go back to the grind tomorrow. *Pouts* I will leave you with a picture of the view from my balcony. Enjoy!